Someone’s dug up some dirt on FIFA! Bribes they say. Seems not everything they’ve been doing has been above board. Wow, who would’ve thunk it? Sure it’s fun to see a $multi-billion Swiss-based boys’ club close ranks and/or sqabble over who did or didn’t get a piece of the action, but whatever happens we probably shouldn’t be doing a happy dance. You see, there’s corruption and there’s corruption. Yes a whole bunch of FIFA officials are corrupt, but isn’t the commodified activity we now call sport corrupt in a more fundamental way? Bribes for event-hosting and votes, performance-enhancing drugs, match-fixing – this surely is all business as usual. Let’s remind ourselves that the Olympics is also run by a Swiss-based organisation, the International Olympic Committee, with a dodgy past, whose presidents have included barons, lords and a Franco government fascist. And how long do you reckon the Amaury Sport Organisation knew about Lance Armstrong et al? And if that wasn’t bad enough, a recent symposium in Melbourne warned of a looming ‘tsunami of corruption’ headed for Australian sport. Yes, dodgy things being done by dodgy people for money isn’t new, and cricket, football, tennis, boxing, handball, sailing, badminton etc are just fields of engagement. But the broader business of sport – which chews up lives and deals in the live-trade of humans – is a whole other story. In terms of participants, there are some lucky stars who do well, a bunch who make up the numbers for a while and then try to start life again when they’re past it, and a much much larger group who were no less committed but were never going to make it or got injured and… well, tough luck. The sad fact is the $billions made from sports aren’t intended for the people who actually provide the feats and entertainment. So what about the oft-lauded benefits of sport more broadly? Again, the business skews everything. 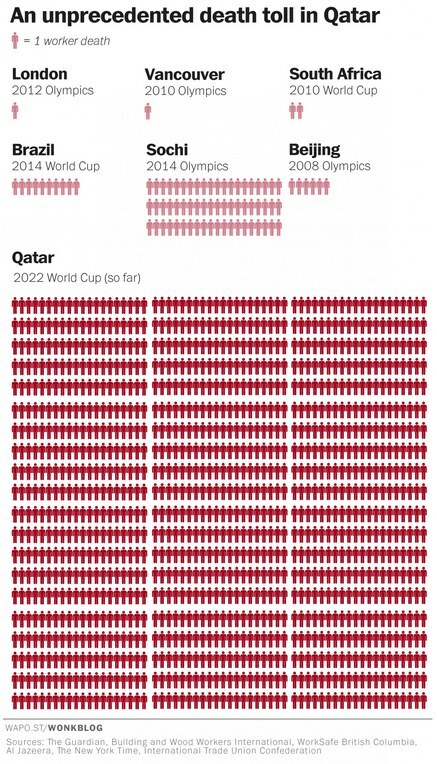 And when you top corruption on top of corruption, you get the outrageous situation in Qatar, host of the 2022 World Cup, where the need to organise a few games of soccer means workers live in slums and over 1200 of them must die in the service of the $multi-billion spectacle. 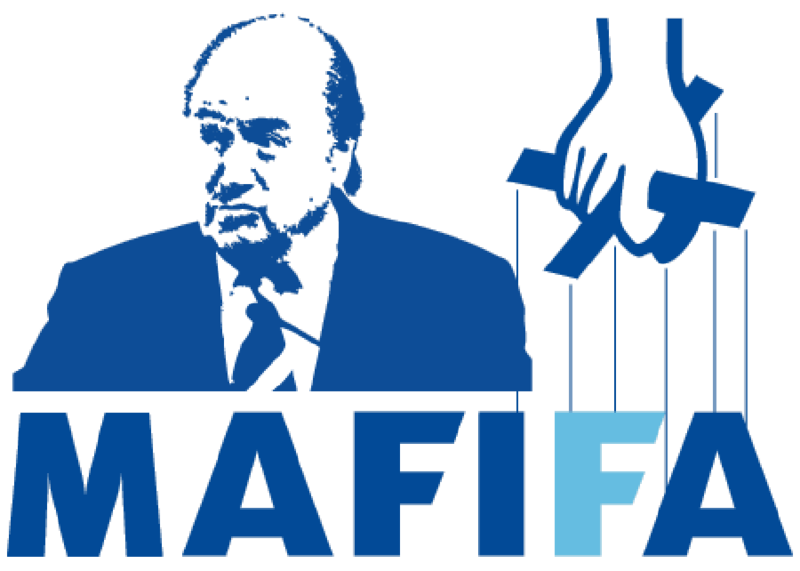 Whatever happens to Sepp Blatter and the crony gang, FIFA will continue in some form because the business of football is just too big to fail. What the scandal highlights, though, is the disturbing story of sport: that in barely a few decades we have gone from simple, fun activities for exercise and enjoyment to this. 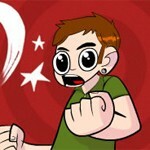 Totally awesome article, thanks comrade V.